Rechargeable Heat Pad is useful for providing instant relief from pain and treatment of sports injuries, arthritis, sore neck, backache, toothache, menstrual cramps, hypothermia, sprains,growing pains etc. 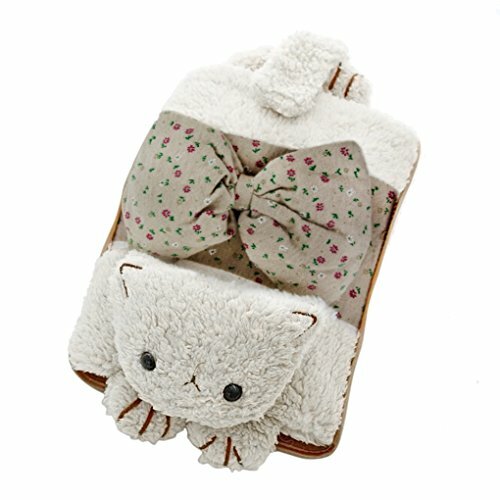 This rechargeable Heat Pad can be charged just like mobile phone and can be used continuous for 2-5hours. 5. Shake the bag slightly to mix water with energy transition agent inside, which will become heating agent then. 2.Keep the bag dry before charging. 3.Remember to insert the power cord on the product to the socket and then connect the power. 4.Red light (indicator) starts immediately showing heating is in process. While temperature in bottle reach 68-75 degrees celsius,red light goes off and heating stopped. 5.After charging, please cut off the plug seat asap, and then take off the wire from the bag. Note: Do NOT reverse the procedure. 6.DO NOT touch power cord and bottle while charging. 7.PLEASE DONOT CHANGE WATER after the first injection. 1 x Power Supply Cable. View More In Hot Water Bottles. If you have any questions about this product by BXT, contact us by completing and submitting the form below. If you are looking for a specif part number, please include it with your message.